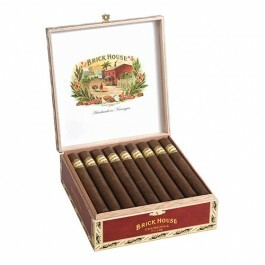 Brick House Churchill cigars are subtle sweet cigars with flavor notes of caramel and nougat with fine notes of pepper and cream. Its great construction is finished off with a medium-brown wrapper with a nice oiliness. 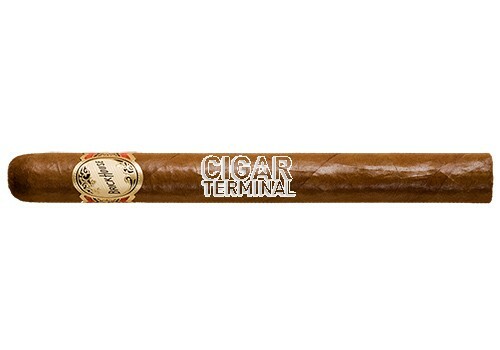 A medium bodied churchill that has a perfect draw.